Technical translations require a high degree of accuracy. Not every translator is capable of delivering high quality technical translated text. 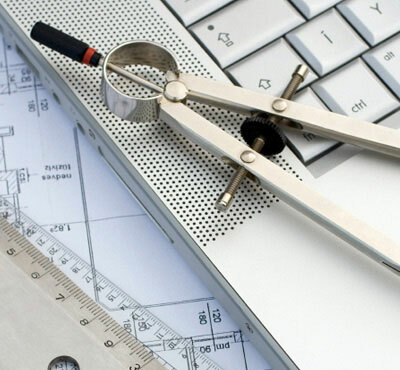 Whether you need technical manual translation services, or the translation of operator manuals, engineering drawings, patents, product instructions, technical articles, the translated text needs to be written at least at the same technical level as the original. The reader must identify with the original source language writer at the same level, or else risk undermining the trust on the original source language writer. We understand this, and take it very seriously. Technical text must be either translated, edited, and proofread by engineers or individuals considered experts in the subject matter. Our quality control manager is an electrical engineer with experience in both electrical and mechanical industrial equipment. Our experience is not only limited to engineering work, but expands to hands-on, maintenance, training, troubleshooting, technical manual creation, and product marketing support. Many years in industrial positions such as design, sales and marketing support, training, international product support allow us to feel comfortable with a wide range of technical texts. We know the importance of this, and for any language pair, we make sure that the translation delivered will be supported by matching technical know-how. US (305) 8090979 – Mexico 52-415-152-0806.